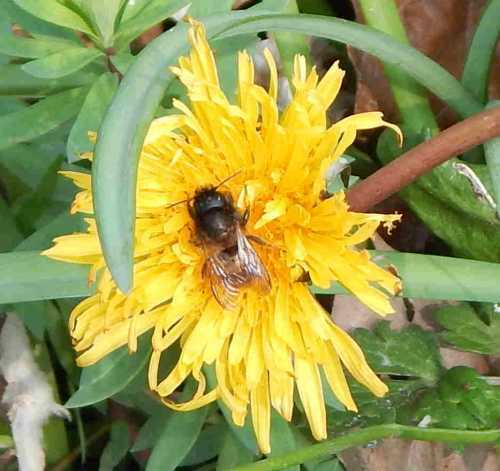 Dandelions are beneficial for a wide range of pollinators, including bees, butterflies, and hover flies. 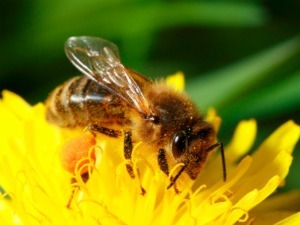 They have a long flowering season – starting from early spring, dandelions supply both nectar and pollen for hungry bees and pollinators for a long period, despite the fact that they do not rely on insects to be pollinated! 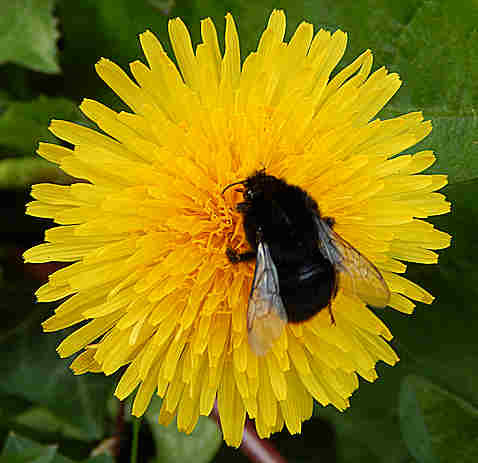 The problem is, dandelions are more popular with pollinators than gardeners. Many gardeners look upon the dandelion only as a nuisance perennial weed, whilst pollinators no doubt see a most attractive food-stop. However, I believe I have, over recent years, seen a softening of attitudes toward this cheery, yellow-sunshine flower. And why not? After all, why not? The leaves and flowers are edible for humans. Rocket, at one time was regarded only as a weed - but we now enjoy it as a salad leaf. 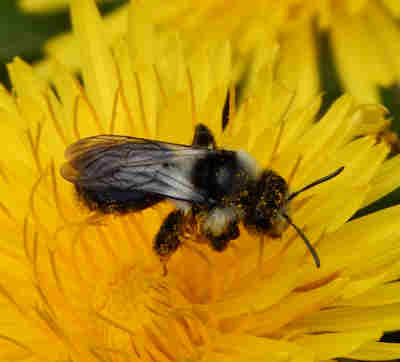 Indeed, why don't we cultivate dandelions simply for food for humans alongside forage for pollinators? Dandelions can also be used to make drinks such as tea, and 'dandelion & burdock'. I have a small garden, where space is precious. I want to enjoy my garden too, but part of that enjoyment comes from watching the bees and other pollinators that visit it. 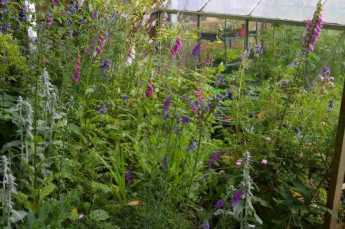 On the other hand, for several years, I had an allotment, and it had many perennial “weeds”. I know and understand the view that dandelions compete with seedlings for soil nourishment and water, spread very quickly, and are very difficult to keep out of your vegetable beds if they are allowed to get out of hand. If you have spent a lot of time and effort, plus money on seeds, no doubt you want to see some return on your efforts – in the form of the choice of crops you planted, not a bed of dandelions (and yes, I know that dandelions are edible, but they just don’t replace carrots, peas and beans in every meal!). So, what should you do about the dandelions? Well, I can tell you what I do, but no doubt everyone’s experience is different. I have a small garden, where, as stated, space is a premium, and I want to maximise it, as well as enjoy it as a place to relax in. 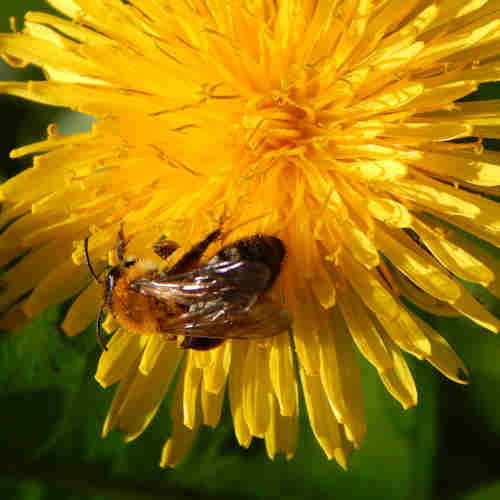 I tend to allow a few dandelions to thrive, especially in spring, and generally if there is a shortage of other flowers (perhaps due to the weather - dandelions are brilliantly hardy, and no doubt are a life saver for bees and other insects in the early months of slim-pickings). If I am concerned about them getting out of hand, I will remove the clocks (seed heads) and put them in the council compost bin (sorry goldfinches – you had your chance! – but I leave plenty of other seed heads for the birds to get at anyway). I tend to have a few dandelions in the rockery, one or two in the lawn, sometimes a few among the established raspberry canes and flower beds, and that is about it. The odd one might appear behind the greenhouse. I also look around the local area. 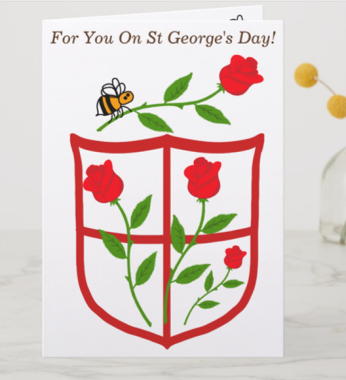 I can tell you that in my immediate area, there are many, many dandelions in the verges, down in the valley, and the country lane were I walk our spaniel on a daily basis. In short, I feel I can keep control of the dandelions in favour of including other plants not represented in my local vicinity. But what if you live in an urban area, with few dandelions around, but you do not want to have a garden covered in dandelions? Perhaps you could allow a couple to thrive, as I do, ensuring you remove the clocks on a regular basis to prevent the seeds spreading? You can also include spring flowering plants that have broad appeal for pollinators. I especially recommend pulmonaria and spring flowering heathers. Shrubs provide great potential, with ceanothus, berberis, rhibes and mahonia. Do Birds Feed On Dandelions? Yes! So which birds eat dandelion seeds? I suspect there are many, but the list would certainly include redpolls, siskins, bullfinches, greenfinches and goldfinches. We have goldfinches around us, and I have observed them collecting the soft dandelion seed heads (clocks) – because goldfinches eat dandelion seeds, and I imagine, the soft, feathery parasol makes very useful nest material. 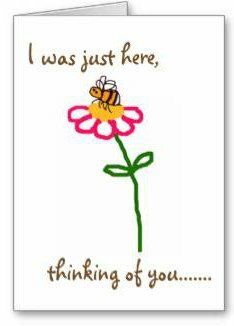 .............the next time you are pulling up the dandelions, please spare a thought for the birds and the bees! "I wanted to mention two plants that I grow in my yard, Aromatic Aster and Cup plant;both native wild flowers. Several species of bees adore Aromatic Aster and honey bees love my Cup Plant. Also several butterflies (including Monarch) and moths. Plus hummingbirds love my Cup plant. Bumblebees love Coral Bells."